The philosophy behind the network’s formation was based on the approach of encouraging synergies for ICT policy related activities and initiatives. The network aims to act as a catalyst for reform in the ICT sector in support of the national aim of ICT enabled growth and development. KICTANet is a space for translating the ideas given by listers into meaningful proposals for resolution of challenges facing the ICT sector. KICTANet’s guiding philosophy is that of encouraging synergies for ICT policy related activities and initiatives. Accordingly, the Network provides mechanisms and a framework for continuing cooperation and collaboration in ICT matters among industry, technical community, academia, media, development partners and Government. 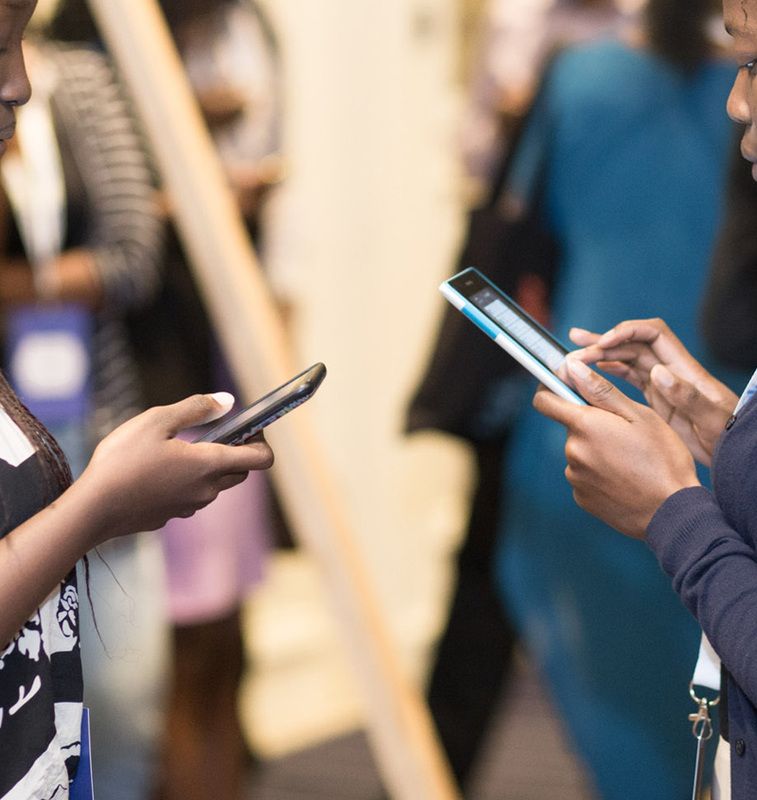 At KICTANet we strive to ensure that policy making in the ICT sector adopts an open, accessible, human rights based approach that is characterized by multi-stakeholder participation. In order for policy and law making to be inclusive, the processes must be open and accessible to all stakeholders, include a diverse representation of stakeholders, be collaborative, consensus driven, evidence-based and lastly transparent and accountable. This is buttressed by Article 10 of the Constitution which requires public participation in policy and decision-making processes. The network has largely operated as a listserv and for example in the last 10 years, over 30,500 messages have been exchanged. There have been over 8,000 different discussion threads. Most discussions happened between 2011 to 2013, and again in 2016. Top threads included the Vision 2030 and misplaced priorities, Hate text messages/KICA section 29, Digital migration and mass ignorance. 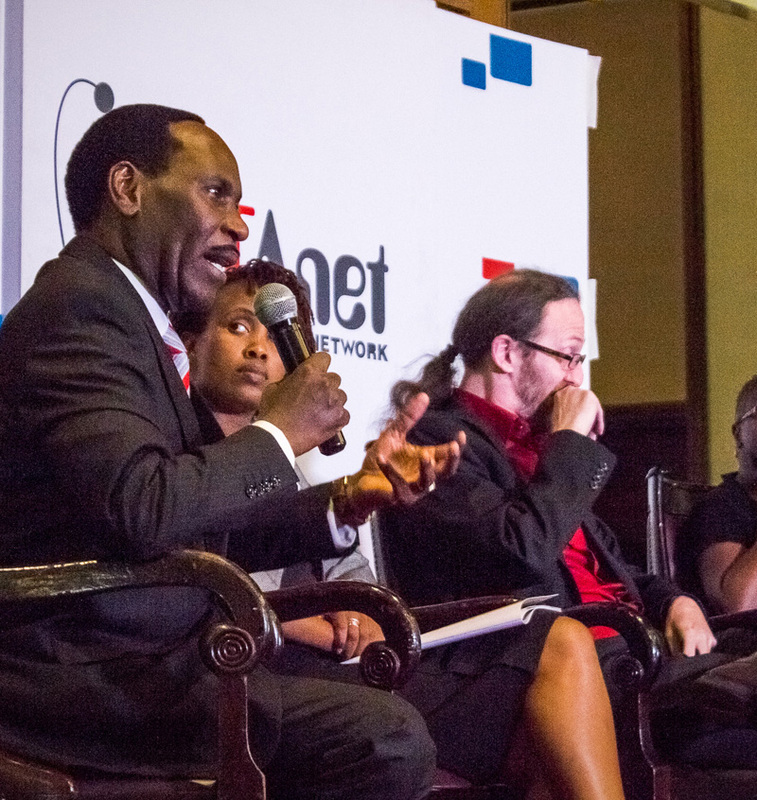 Notably, the ICT policy discussions have had the most engagement, with over 27,000 exchanges. This confirms that KICTANet is indeed an ICT policy platform and a reservoir of critical dialogue on matters ICT policy. We have witnessed the multi-stakeholder model evolve in this country, and more so in the ICT sector which represents the best collaboration between stakeholders. 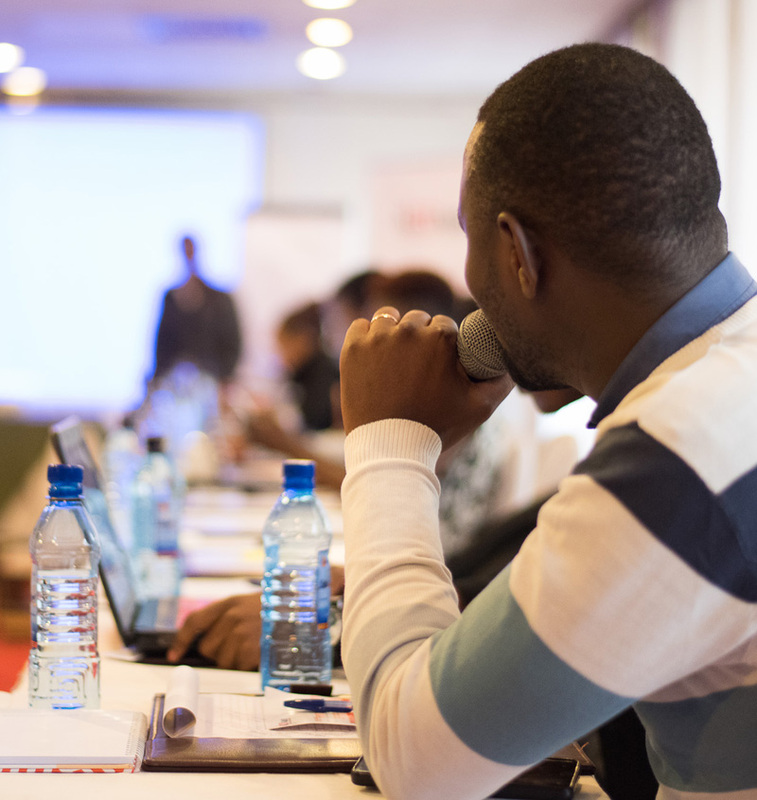 This involvement of stakeholders in key policies and laws such as the ICT Policy 2006, Draft ICT Policy 2016, National Broadband Strategy, Kenya Information and Communications Act among others, are some notable examples that exemplify the multistakeholder model. KICTANet will continue to work with all willing stakeholders to provide a multi-stakeholder platform for engagement on the pressing challenges within the ICT sector with a view to developing best practice and recommendations to advance our existing policy, legal and regulatory framework. As a network, we appreciate the tremendous support and trust from different partners, who have continued to back our work. Further, we want to applaud all members of KICTANet for sustaining the network through sharing your valuable ICT knowledge, which has contributed into shaping ICT policy in Kenya. KICTANet is open to collaboration, and partnerships. And we invite all willing collaborators to engage with the community through KICTANet. We work with bring stakeholders together to discuss on the best policy alternatives and also monitor the progress of policy development processes.